Is just a few hours ago the official announcement that Jim Marsden, Gigglepin Racing team, will return to race at Breslau. After the victory in Breslau Poland in 2015, Jim will return not only to the epic Polish race, but will also take part in the Balkan Offroad. Jim "Gigglepin" Marsden to start again in Poland - and also in Bulgaria. It´s always an honour for an organizer to have very big names on the starting-list. One of the really big off-road celebrities in the 2018 Rallye Breslau Poland is Jim Marsden, the most successful tough off-road racer in Europe with over 70 international podiums and over 30 titles - finally also winner of the Breslau in 2015. 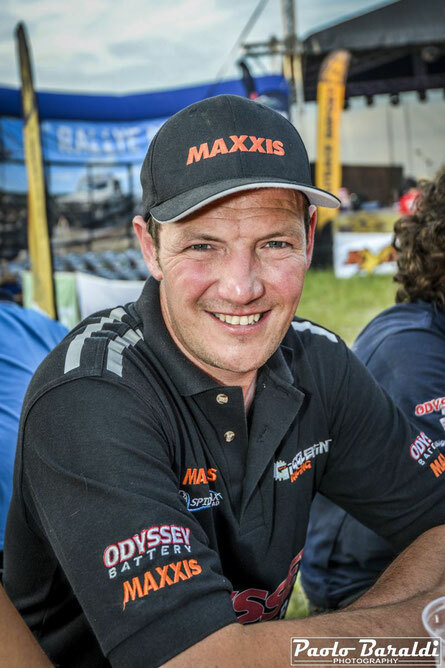 Jim is not only a racer, he is also founder and owner of Gigglepin 4x4 and Gigglepin Winches. He is brand ambassador for many well-known companies, commentator of the legendary "King of the Hammers" or "The Mint 400" in the US. Jim is not only a competitor, winner, constructor, inventor, dealer or simple businessman, his life is addicted to off-road. This year he will be back at in Poland. "I can't wait to get back to Breslau after being away for two years," Jim Marsden announced. "I first heard about the Breslau Rally from friends and I was hooked instantly," he said in an Interview. "An event that raced for 8 days, with massive stages, deep water, navigation, racing against bikes, Cars, Side by Sides and Trucks. It sounded perfect!" His first Rallye Breslau Poland was in 2011. "Australian legend Wayne Smith [ winner of the Rainforest Challenge Malaysia, Outback Challenge Australia etc... ] sat next to me. We had a great time finishing in the top 5, but we were plagued with problems and realized we need a better, faster car if we ever wanted to be successful." Shortly before they competed the first time together in the "Croatia Tropy" - with a totally new built and untested car. He needed some more years to win the very special Event in Poland. For 2015 he again built a new racecar: "We have some unfinished business there," he said in October 2014 - and in July 2015 he finally made it. "We love Breslau, it is an event that offers something for everyone," he said. "If you want to go fast, you can go fast. If you want deep water, you can have deep water. If you want mud you can have mud. If you love navigation you have pinpoint accurate roadbooks to test your skills. The terrain is varied and the stages testing, but I also have to mention the organization. 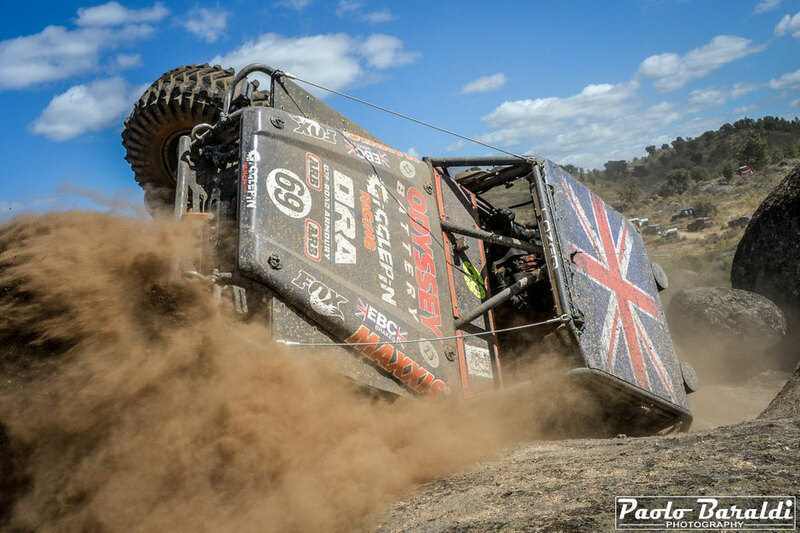 It is rarely equaled at off road events and the professionalism is second to none. They always work hard to give great racing while keeping racers safe and happy. It is no surprise that so many call Breslau the ´European Dakar´!" His goals for 2018 are clear: "I want to win of course! But this is a brutal event over 8 days and you need a great team, a great car and some luck. Fingers are crossed for good weather and we are really looking forward to see the new tracks." He continued: "Preparation for events of this size has to be total. The car will be completely stripped, the gearbox, transfer case and differentials checked and rebuilt. The shocks tuned and the engine fettled. Many late nights and long days go into a Breslau race before you even arrive," Marsden stated about his preparations. "We always work with a small team and I expect we will have only two service crew members with us this year. But they are all friends or employees and work with easy smiles no matter what time of night. Racing is tough at this level but it also has to be fun - and Breslau is always enjoyable." 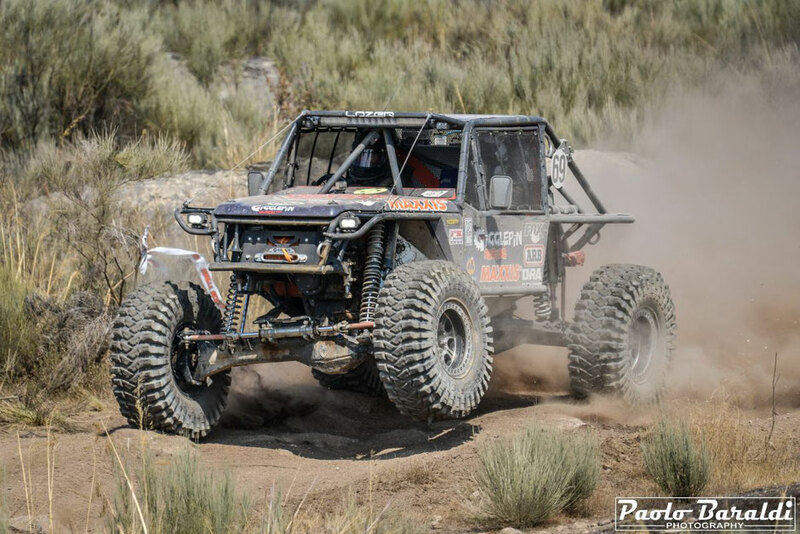 In rallyraid, nearly no competitor is competing in so many and different events like Jim Marsden in the Off-Road sport. "Off-Road racing is fantastic because there are so many sub categories and so many different events. My first love is Trophy Raid and Winch Challenge events such as Breslau, the Croatia Trophy, Xtrem Portugal and the Graf Trophy Portugal, which all demand hard racing and a team that can keep the car competitive for multiple days across some of the worst terrain imaginable," he stated. "Then we have Ultra 4 Racing. This is high energy, never surrender, full throttle from start to finish. The attrition rate is devastating, as is the pace. Usually raced over only one or two days it is very different and yet so addictive. Its these differences that make Off-Road racing so diverse and the best racing in the world." 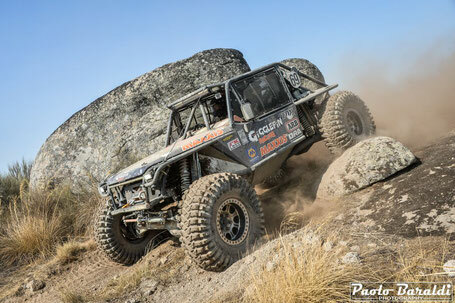 The founder of Gigglepin 4x4 is happy to be back in Poland - and later in Bulgaria: "I have been racing 18 years and the same things drive me on. I still seek that Winners step, fresh terrain and new adventure! And that's what brings me back to Breslau. This year there is fresh terrain to battle plus we have new adventures on the horizon and are heading to Bulgaria for the first time to race the Balkan Breslau which we are very excited about." In Bulgaria he will be partnered again by the Australian legend Wayne Smith: "He is flying over from Australia to join me and we cannot wait! Just to get to this event will be an adventure in itself. We are racing in Portugal the week before and will only have five days to rebuild the car and drive 3500 km to be at the start in Bulgaria. Simply crazy, but we wouldn't have it any other way. Long live the Breslau!"